Voted as the “Best Mexican Restaurant of 2018” by KCRA’s Sacramento A-list, Carmelita’s is a family-owned Mexican restaurant with locations in North California of Roseville and Fair Oaks. 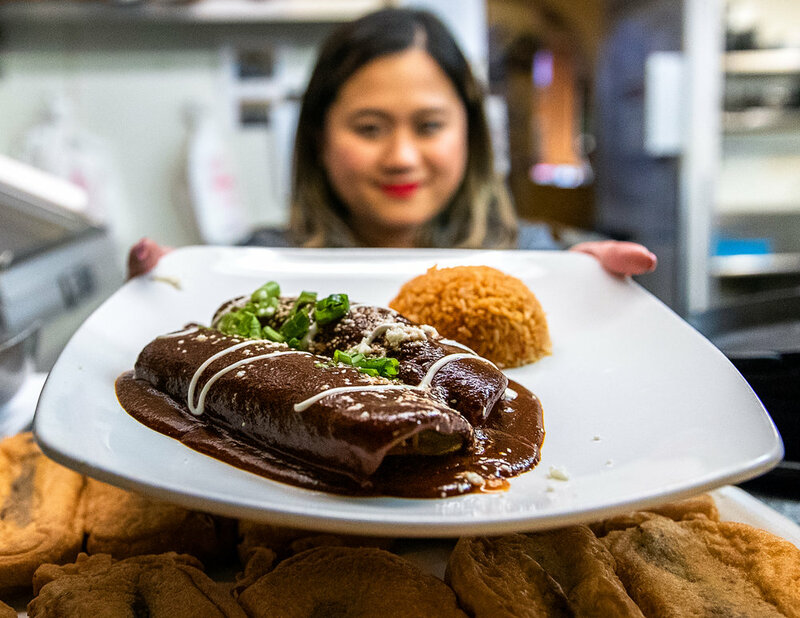 Known for their community-driven roots and traditional Mexican cuisine, Carmelita’s has become an established destination favorite in Sacramento. Created by Alberto and Carmen Heredia in 1962, their drive and work ethic paved the way for their lasting legacy. After more than two decades of dedication, they passed the north down to their son, Clemente Heredia. Together with his wife, Rosalba, they carried on the family tradition. In 1987, the Heredia family opened the doors to a second location in Fair Oaks, CA, where they were met with local embrace. 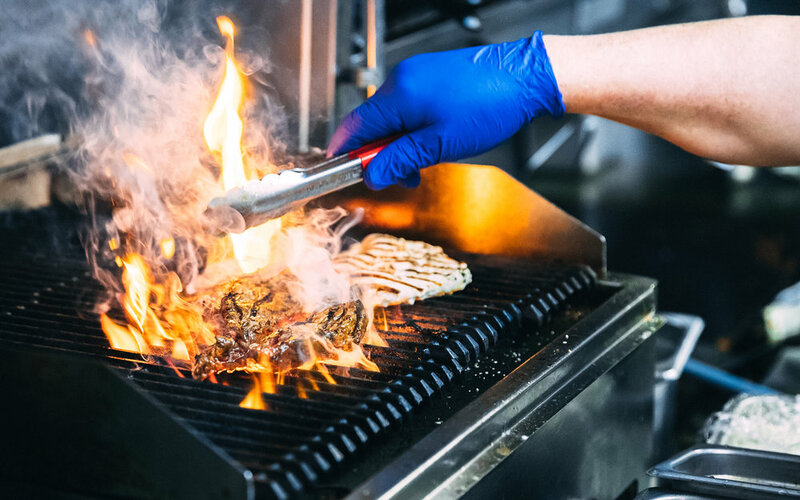 Now with a third location underway in San Diego, CA, the Carmelita’s family is excited to share their passion of food and hospitality to Southern California. With flavors from Puebla, our menu consists of ancient Mexican ingredients, roasted chiles, and heritage recipes from our beloved grandmother, Carmelita.